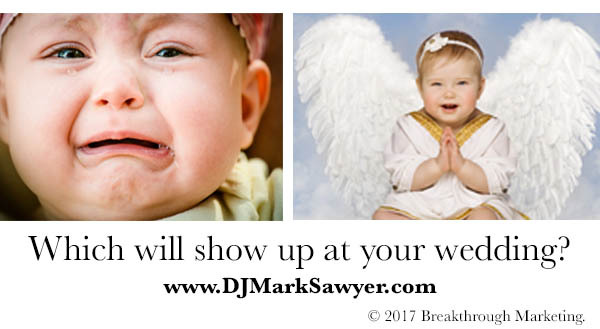 I refer, of course, to that timeless issue of whether or not to let your friends bring their babies to your Maine wedding. When in doubt, simply remember that this is your day, not theirs. Okay, are you ready to sketch out your Maine event? We’ve got the tools right here. Simply complete the contact form, and we’ll provide the logins which give you full access to all of our tools without obligation.